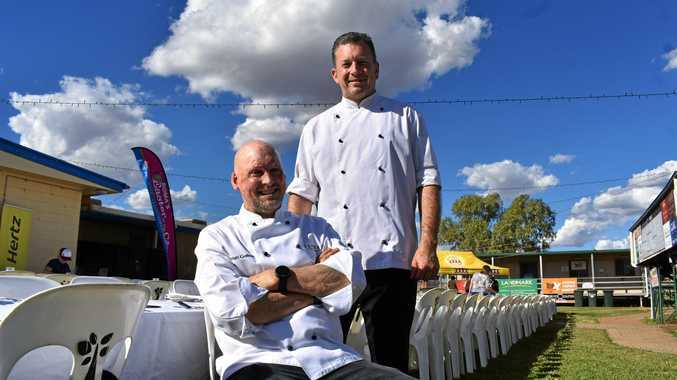 Australian skipper Tim Paine vowed his team would do its utmost to win the second Test against Pakistan for a first series win in Asia since 2011. 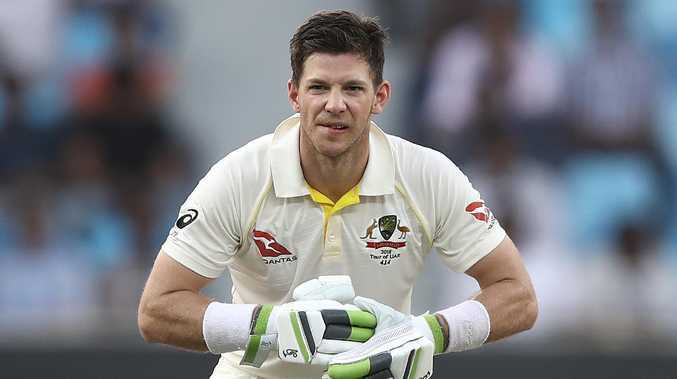 AUSTRALIAN skipper Tim Paine vowed his team would do its utmost to win the second Test against Pakistan - starting in Abu Dhabi on Tuesday (5pm AEDT) - for a first series win in Asia since 2011. Since then they have lost 4-0 in India (2013), 2-0 in United Arab Emirates to Pakistan (2014), 3-0 in Sri Lanka (2016), 2-1 in India (2017) and drawn 1-1 in Bangladesh last year. But Paine's side snatched a morale-boosting draw on the final day of the first Test in Dubai - the skipper and tailender Nathan Lyon seeing out the final 12.2 overs after being set a daunting target of 462 runs. 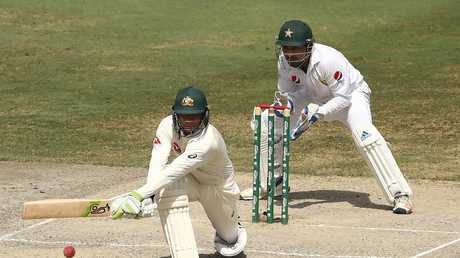 "We are coming into this Test with a bit more momentum and guys know what to expect a bit more in these conditions," Paine said. Australia snatched a morale-boosting draw on the final day of the first Test in Dubai. The skipper also announced paceman Mitchell Starc will play in Abu Dhabi, hinting Australia are likely to keep the same starting XI. Paine admitted Pakistan is a "very good team" ahead of the second Test. Pakistan has been forced into making two changes after opener Imam-ul-Haq fractured his finger in Dubai. He will be replaced by Fakhar Zaman for his first Test. It also left out fast bowler Wahab Riaz - who went wicketless in the first Test - and will pick one from uncapped pacer Mir Hamza or leg-spinner Shadab Khan. Pakistan's only series loss in United Arab Emirates - its neutral venue since attacks on the Sri Lankan team bus in 2009 - was last year. It lost to Sri Lanka 2-0, its first series loss in 10 attempts. But Pakistan captain Sarfraz Ahmed dispelled any fear of losing.